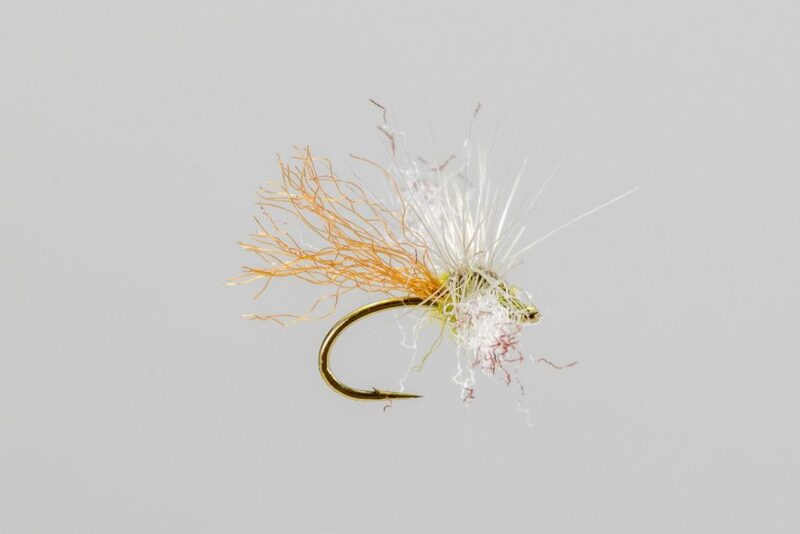 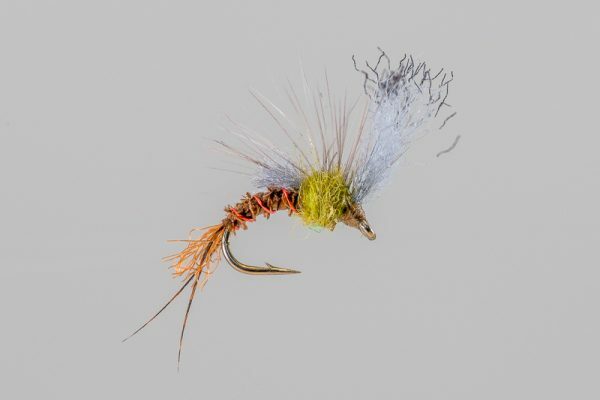 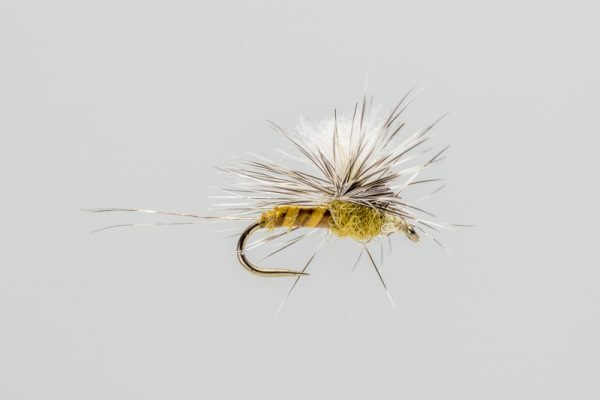 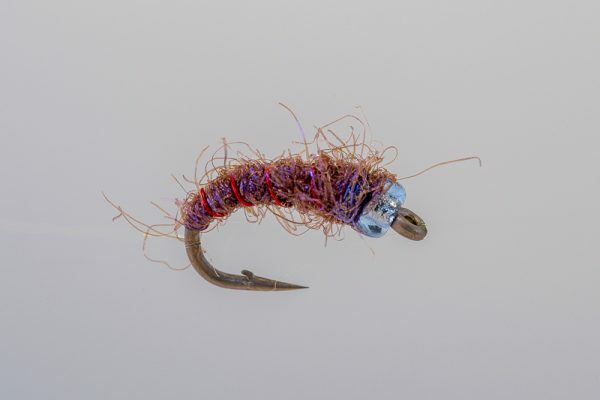 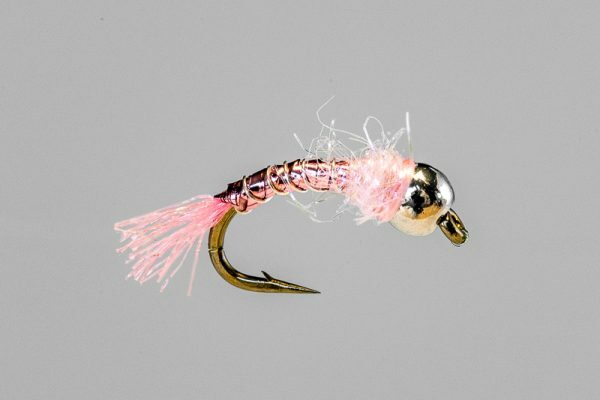 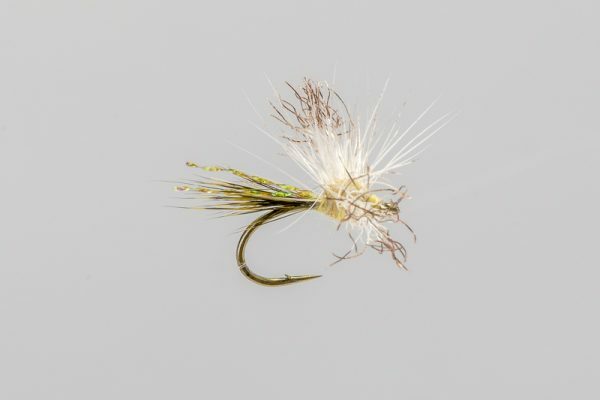 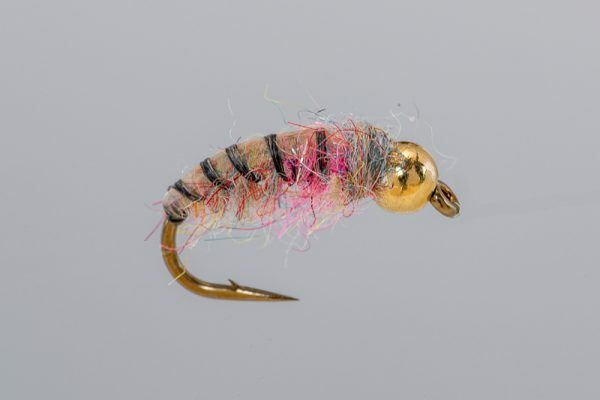 HEADHUNTERS SAYS One of our favorite dries for selective fish, Bob Quigley’s Half Dun Often works when traditional cripple patterns don’t. 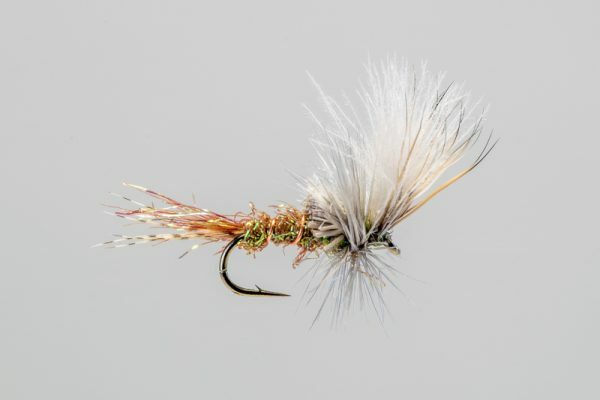 It is an excellent imitation of a flopping, struggling mayfly. 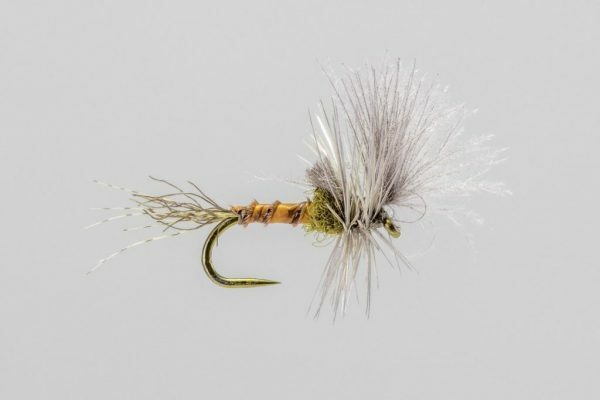 The “spent” wing profile also imitates a “knocked-down” dun. Easy to see, floats well and effective.